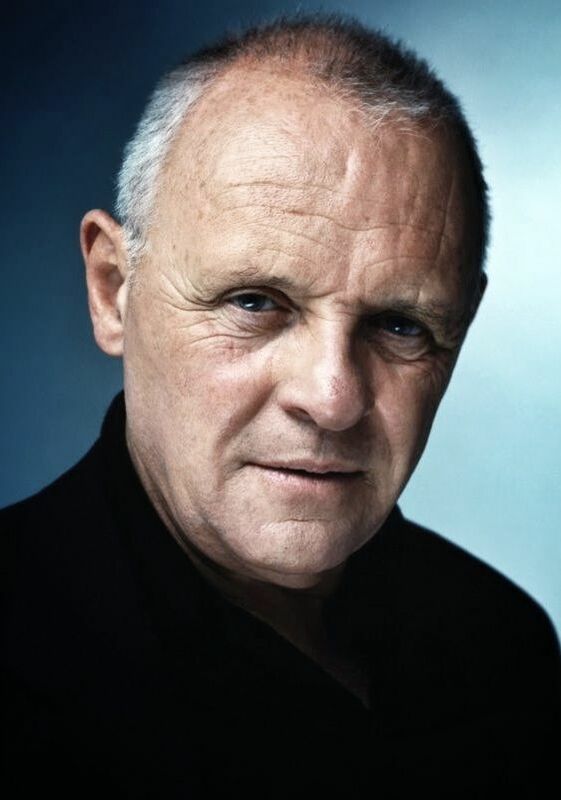 Anthony Hopkins began his career on the British stage in the '60s. He soon began to land starring roles in feature films, including Hamlet and A Doll's House. In the '90s, Hopkins earned consistent accolades for his work. He is best known for his turn as Hannibal Lecter, one of the most memorable characters in Hollywood history.